With all that support, you are on a roll! Yes welcome back!!! Have fun stitching! Wishing you a pieceful and peaceful day! 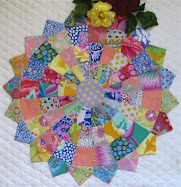 Love that quilt Lurline....keep safe..
Just discovered and now following your blog - love it! Hi Lurline. 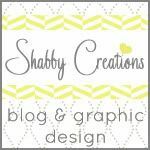 Just come read your blog. Then, read a bit more. And here's a little tip from a girl who lost it for a couple of years (mojo that is), don't finish the easy step you are doing right now. Leave it with 20 minutes left to do. Then, you start the easy bit that wasn't finished off, and as you do that, you warm up for the next bit. If I just sit down to a project that I haven't worked out what to do next, it's tricky... so leave a little bit, and let the project talk to you as you do the easy bit. p.s. 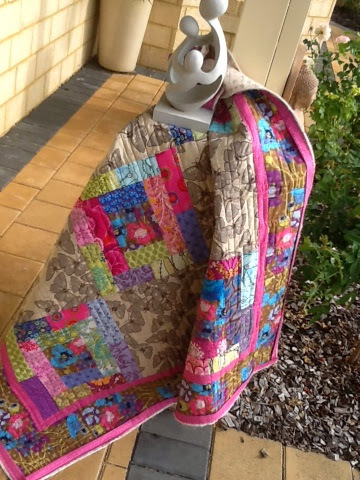 Now I have a lot of stuff to make and finish as I had lost my mojo for a while.. oh yes, all those applique blocks and stitcheries are ready to be made into something.